The cyclical fluctuations of the economy are always accompanied by the structural adjustment and rebalancing. However, after the international financial crisis in 2008, China’s structural adjustment has undergone historic changes; the consumption and investment, foreign trade, industrial structure, and population structure have been becoming increasingly similar to that of the advanced economies. This round of economic rebalancing and structural adjustment will guide China to cross the high-income threshold, and gradually move from a catch-up economy to a mature economy. Focusing on the issues above, the book emphasizes historical and international perspectives, carries out targeted research, and puts forward many valuable suggestions for economic rebalancing, on the basis of a large amount of data and econometric analysis. The book consists of 12 chapters. Chapter I is about the characteristics of the current stage, driving mechanism and future trend of China’s consumption rate change. Chapter II is on the changing laws and trends of the total volume and structure of import and export in China. Chapter III is the changing laws and trends of China’s investment rate and industrial structure. Chapter IV focuses on the publicity of the traditional leading industries and the new driving forces for the future economic growth. Chapter V explains the impact of rising proportion of the service industry on the economic operation of China. Chapter VI is the structural characteristics and macro performance of the late-developing economies at the stage of the growth rate changes. Chapter VII talks about the contribution of the total demand of terminals and changes in the structure to economic growth. Chapter VIII is about the impact of ownership structural changes on the macroeconomy. Chapter IX is about the impact of the proportion of working population on the economic growth rate conversion. Chapter X shows the contribution of industrialized roundabout production to investment and economic growth. 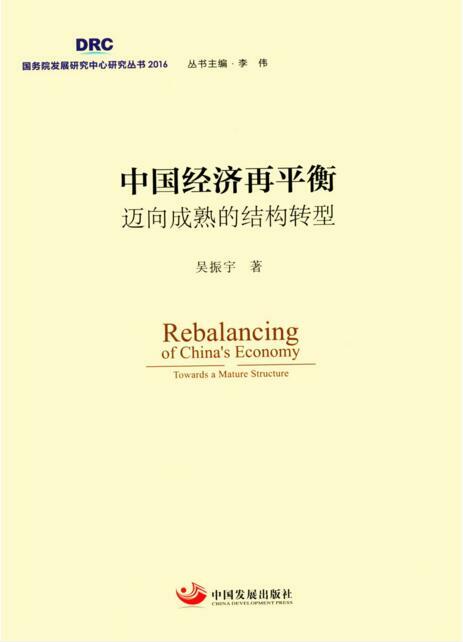 Chapter XI tells about the four important mechanisms of economic rebalancing and the future growth trends. Chapter XII points out the challenges and countermeasures for macroeconomic regulation in the economic rebalancing.